Well this story is going to be pretty short because the Title really captures everything that I need to say. 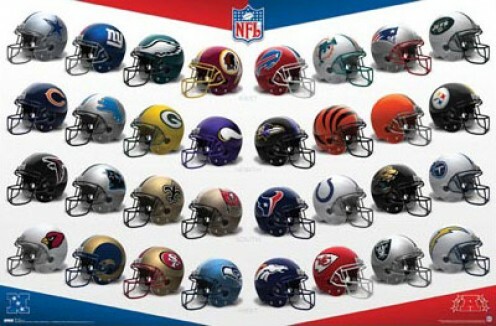 Tonight at 7pm the NFL is going to release the 2011 schedule. HOORAY! We can then begin dreaming what it would be like if only the NFL Teams would let the NFL Players put on their uniforms and actually play the games that they have so carefully scheduled. I'll edit this post with the schedule once it is announced and I can find a good readable format. If I can't find something that will work on here, I'll just link to the best one that I can find. Please feel free to vent or exalt your favorite teams possible schedule in the comments once they are made public. The full interactive schedule breakout is available on NFL.com here.